The prices listed are for the bases only they do NOT include the mattress. Longing for style and innovation in your home? 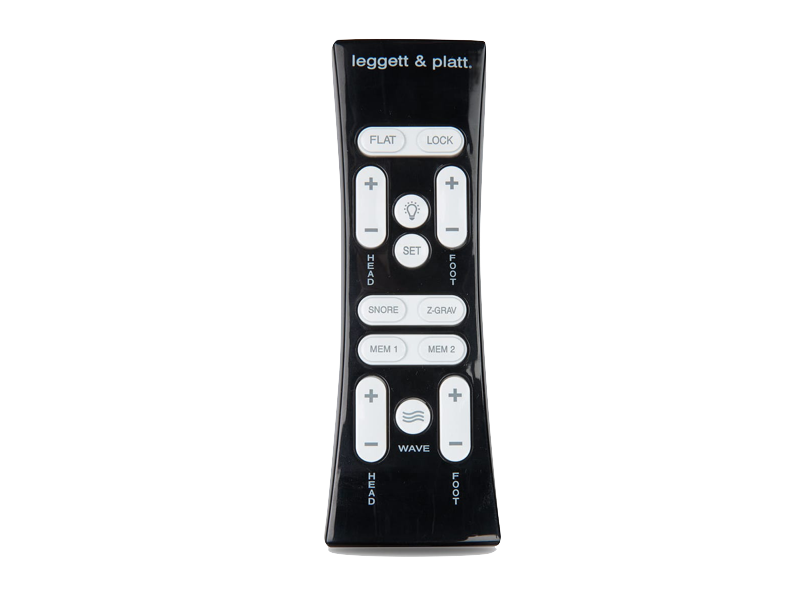 You can rest easy when you are surrounded with the innovative, high-performance home products of Fashion Bed Group, a Leggett & Platt® company. 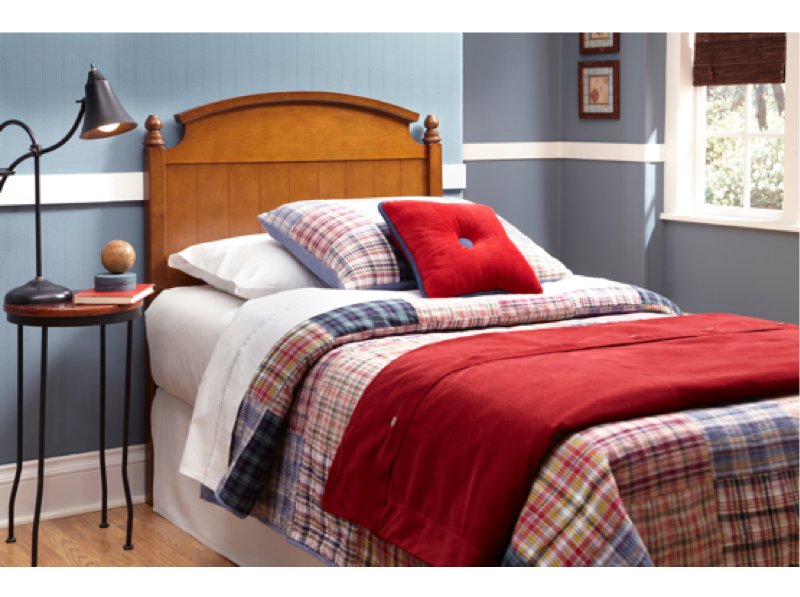 We have a long‐standing history of providing high‐quality sleep‐related products, so you can count on getting an exceptional value on a complete range of Beds, Bedding Textiles, Bedding Support, Adjustable Bases, and Casual Seating. Visit the Fashion Bed Group website. Medium Walnut finish looks great and complements most bedroom décor. Unique design adds interest to your bedroom. Thick end posts provide stability and durability you can depend on. Comes in Twin and Full/Queen sizes. 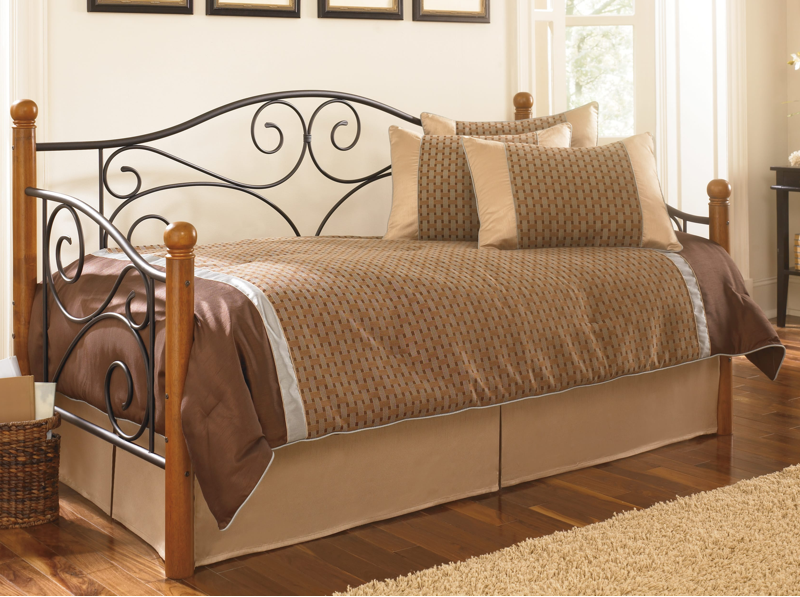 Features a sturdy and stylish headboard and footboard. Intricate details in castings add eye appeal. 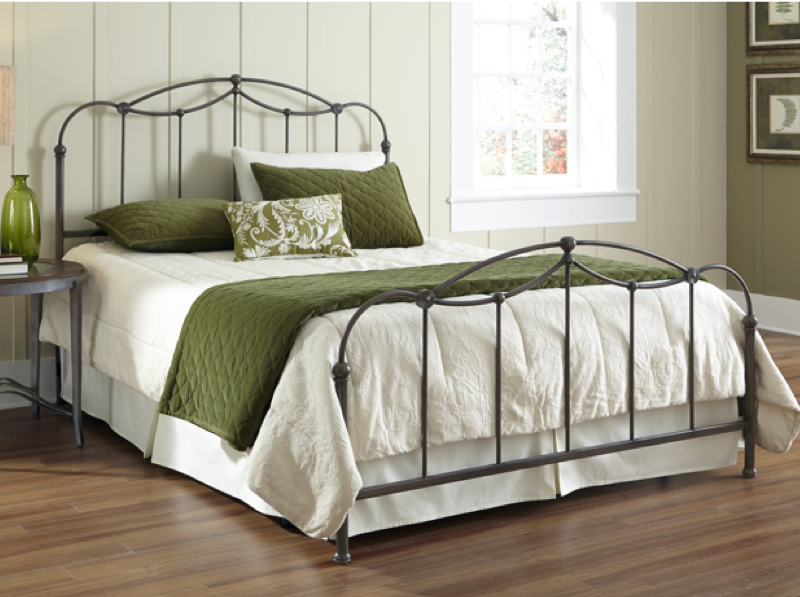 Finished in a rich Blackened Taupe, providing a stunning neutral for your bedroom. Comes in Full, Queen, and King sizes. Available as a complete bed or as a headboard only. 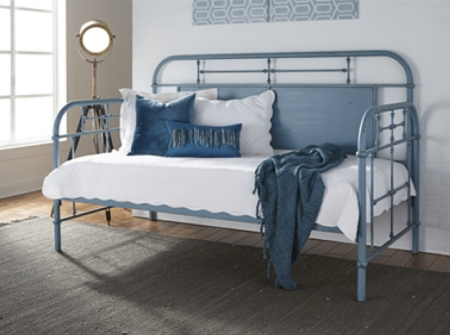 Versatile design and style means this daybed works in any room. Impressive wooden craftsmanship can be seen through the back, arms, and ball finials. 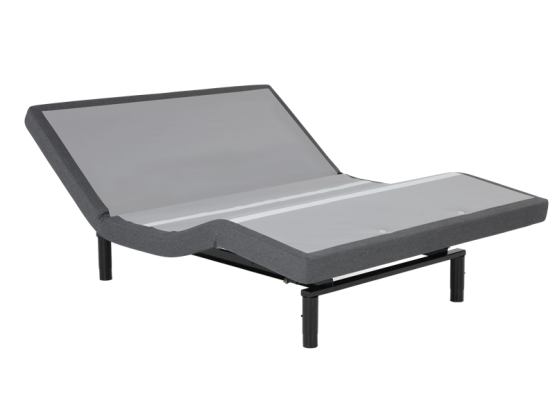 Roll-out trundle drawer can serve as extra sleep or storage space. Includes a complete support surface, so no link spring is needed. Comes in Twin size only. Available as a daybed only. Matte Black finishing on the back and side panels creates rich depth. Walnut-finished wood posts are sturdy, secure, and stylish. Unique design is perfectly at home in any home. 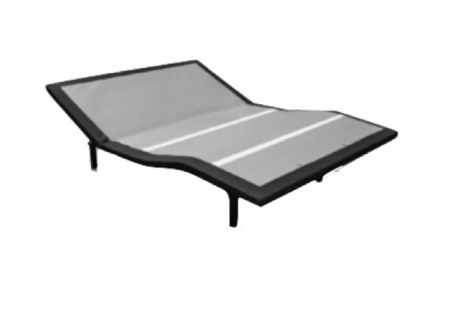 Space under base can store an option trundle bed pop-up frame (sold separately). Elegant Glossy White finish goes with any bedding ensemble. Gentle curves and delicate scrolls give this piece a sense of charm and whimsy. 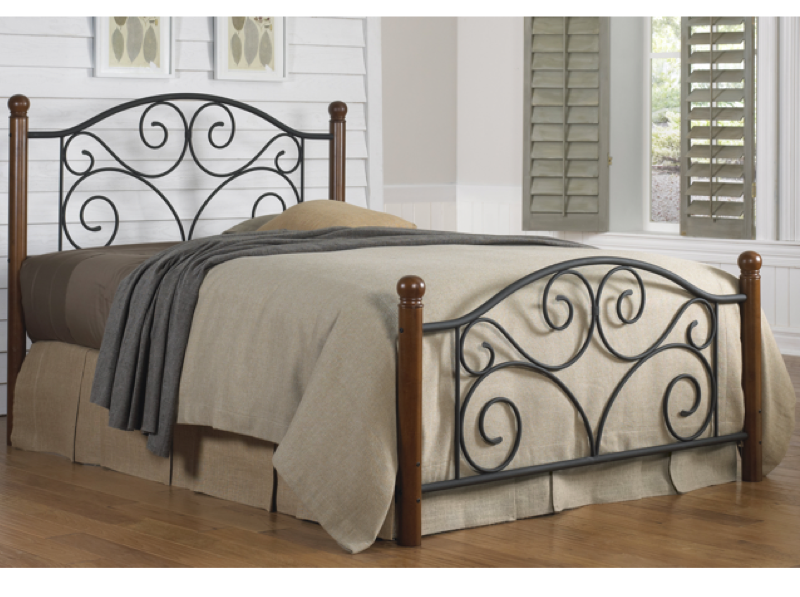 Carbon steel construction keeps this bed looking and feeling great for years to come. Clean, vertical lines throughout the back and side panels creates a simplistic design that goes with everything. Espresso finish complements a multitude of room color palettes. Classic and transitional styling sustains a timeless elegance at home in any room. 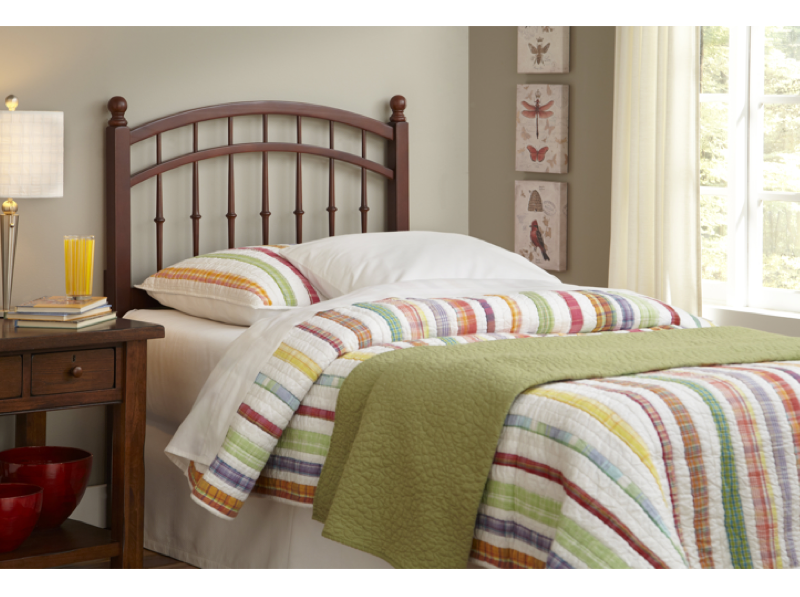 Calming simplicity is created by the gentle scrollwork in the headboard and footboard. Metal grills are finished in textured Matte Black, adding soft detail to this piece. Walnut-finished posts are sturdy, stable, and stylish. Comes in Twin, Full, Queen, and King sizes. 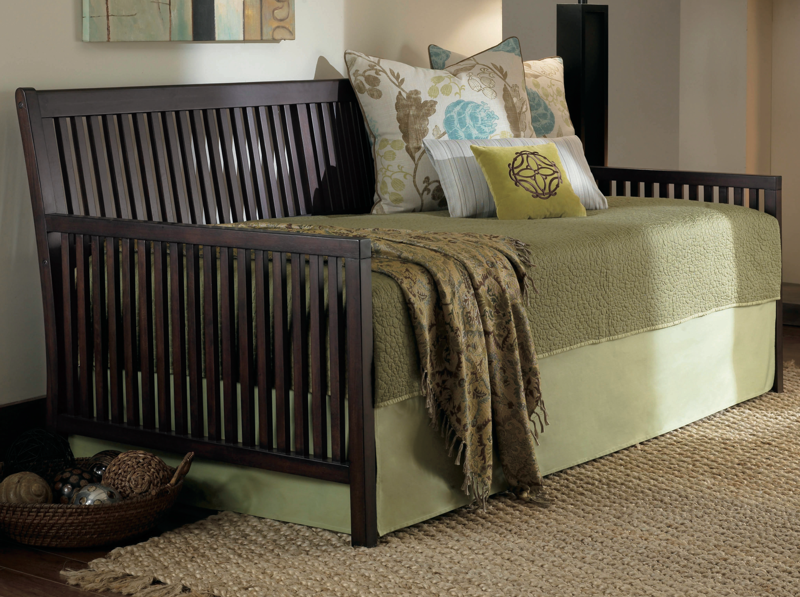 Merlot finish adds rich color that pairs well with most bedroom décor. Bold design and intricate details add eye appeal and sophistication. Timeless style will remain on-trend for years to come.